No man is an island and, more importantly, no man should have to grow a beard alone. The good news is that you don’t, thanks to the abundance of beard and mustache clubs around the world. They’re clubs designed to promote bearded brotherhood, provide support, advice, and encouragement for growing a beard, and the majority of them raise money for charitable causes. 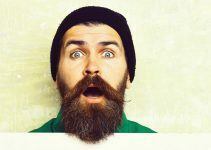 Chances are pretty good that there are beard and mustache clubs near you. In this post, we want to highlight some of the main ones in the U.S. and elsewhere, but we’re only touching the surface. Also, keep in mind that we list the following beard clubs in no order or rank. We think they’re all good. Based in South Florida and serving three prominent counties – Miami-Dade, Broward, and Palm Beach, B.O.M.B. was founded in 2011. The group’s initial purpose was to change stereotypes of bearded and mustachioed men by getting involved in the community. Since then, they’ve raised funds for a multitude of organizations, including the Miami Children’s Hospital, the Miami Rescue Mission, and Autism Speaks. 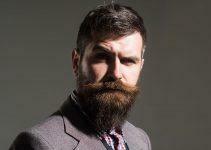 They also host an annual beard & mustache competition that supports a designated local charity. 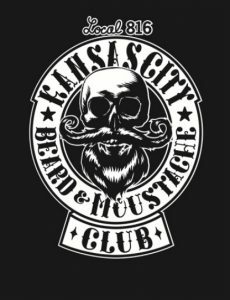 Yes, the Kansas City Beard & Moustache Club was founded in 2011 to promote “positive facial hair awareness, ” but you don’t need to have facial hair to become a member. Instead, they just ask that you be a facial hair enthusiast. They also don’t take dues, and they give back to the community through charitable efforts while having a damn good time in the process. Ah, Chicago – the City of Broad Shoulders. And, also a city that opens its arms to its facial-haired citizens (and non-citizens, of course). 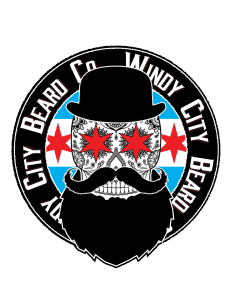 Founded in 2014, Windy City Beards exists to promote facial hair growth and care, and to serve the beard and mustache community of Chi-town in a positive light. 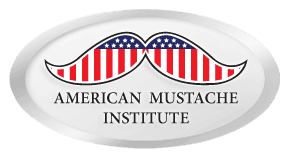 Hat’s off to the folks at the American Mustache Institute. They were founded in 1965 to, ahem, address a culture they deemed “discriminatory” to people of Mustached American Heritage. 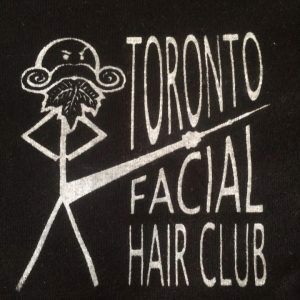 They now lay claim to being the world’s leading facial hair advocacy organization. The tongue-in-cheek (yet also somehow serious) group is based in St. Louis. Yes, bearded gents are welcome. Style is no small matter in L.A. and Southern California, especially with Hollywood in its midst. 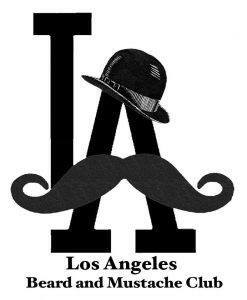 The Los Angeles Beard & Mustache Club wants to make sure that men with facial hair aren’t forgotten when it comes to style while not being outcast by Hollywoodians who may prefer a clean-cut look. The LABMC is open to anyone, facial hair or not, including women. Come one, come all! Texas – the state that gave us a whole bunch of tough cowboys and the bearded legends ZZ Top. Of course, they would have an excellent beard and mustache club or two (or more). 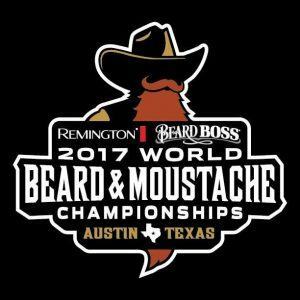 The Austin Facial Hair Club is representative of Texas’ long love with male facial hair and is also home to this year’s World Beard and Mustache competition. Founded “sometime after 2007,” the AFHC is dedicated to promoting facial hair awareness and his open to everyone – facial hair or not. 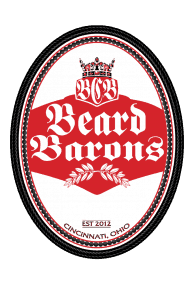 The Cincinnati Beard Barons club is summed up in two words – beards and charity. 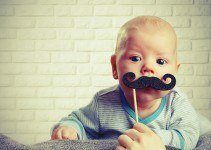 True, they welcome all kinds of facial hair types – and fans of facial hair – but they assist local charitable organizations through fundraising and donations. There are a lot of bearded men in Alaska. It also gets very cold there. Coincidence? Probably not. The SCABM holds the annual Mr. Fur competition, which is open to Alaskans and non-Alaskans, a beard and mustache contest that dates to 1950. Beards and Alaska – well, they just go together. 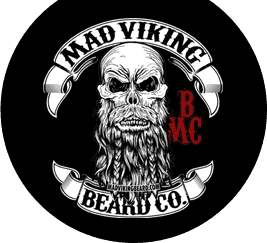 Based in North Carolina and established in 2014, the Mad Viking NC Beard Club exists out of a love of facial hair and the desire to support worthy causes. The club gets together for barbecues, competitions, and fundraisers. All of the money they collect at events goes to charity. 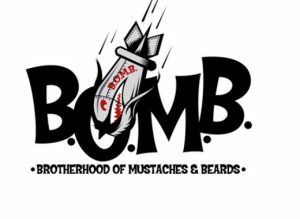 The NJBMC is for beard and mustache lovers in the state of New Jersey and is a member of the North American Competitive Beard and Mustache Alliance. They host their meetings in local restaurants and bars, and a portion of their merchandise and event proceeds go to local and national charities. 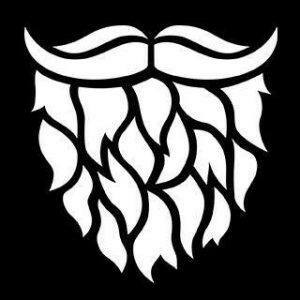 The British Beard Club is the first and original Beard Club based in the United Kingdom, formed in 2008 for beard growers, admirers, and the families from the island of Great Britain, Ireland, and around the world. 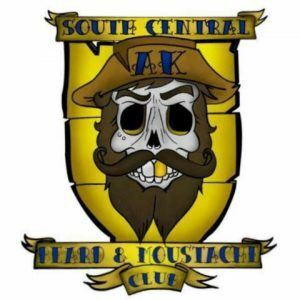 It is a social club whose members meet in person in groups all around the country for camaraderie, fun, and fund-raising at Pub Gatherings, hosting Beard and Mustache competitions and ticket raffles. Member subscriptions and all proceeds from non-profit club merchandising contribute to the club’s annual donations to club charities by 2017 totaling $18,125. 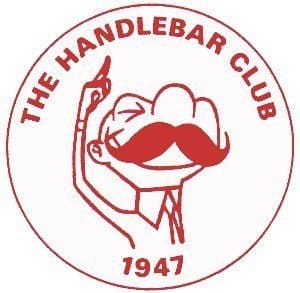 How does one become a member of The Handlebar Club? By having “a hirsute appendage of the upper lip, with graspable extremities,” that’s how. The HC’s history is lively and legendary; it was formed in 1947 in the dressing room of comedian Jimmy Edwards at London’s Windmill Theatre. Legend has it that the first meeting included founding members and chorus girls alike, with the latter in larger numbers. Mustache clubs don’t get any better than this. The Wessex Beardsmen have a motto that says, “good friends, good beer, good times.” But they’re also serious about giving back to the community and have made large donations to the UK’s Make-A-Wish Foundation and other charities. 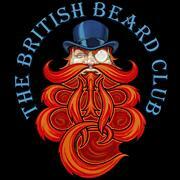 Founded in 2013 over pints of beer, the club has helped run the British Beard and Moustache competitions. Members of the Toronto Facial Hair Club gather once each month to talk beard, drink beer, and talk about manly stuff. They’ve also hosted a facial hair event or two. You’ve got to check out the backyard axe-throwing video on their FB page, too. They even have an axe-throwing league! 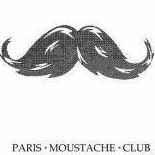 Le Paris Moustache Club loves whiskers, but also loves girls who love men that wear facial hair. And why not? It’s always fun when people with similar interests get together. 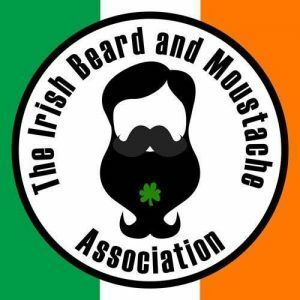 That’s part of the lure of the Irish Beard & Moustache Association, which is for bearded and mustachioed men and their partners and families. 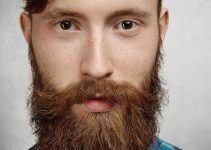 They’ll encourage your facial hair-growing efforts and offer styling and maintenance tips that only a dedicated wearer would know. 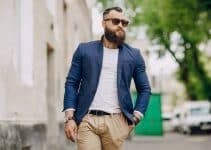 Australia’s first club devoted to facial hair lovers, the Australian Beard & Moustache Club, which supports all other Aussie clubs and limits its membership to men with beards and mustaches. But they’re membership includes men from all around the globe. 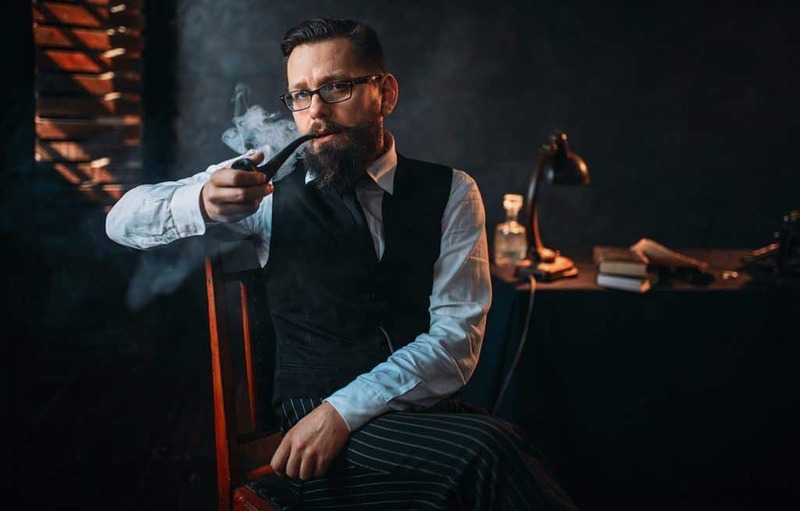 Germany’s Hofen Beard Club nicely captures the feeling of many beardsmen with its motto: “A man with beard – always a hair length ahead!” The purpose of the club is to promote natural beard growth and beard care. They not only want you to grow a beard, but they’ll be with you every step of the way. The Berlin Beard Club was established in 1996. You’ve no doubt heard of the Dollar Shave Club, which ships inexpensive razor blades to men on a monthly or bi-monthly basis. 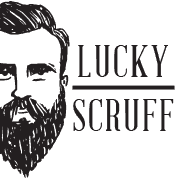 The Nashville, Tenn., based Lucky Scruff Beard Club offers excellent hand-crafted products as well as affordable prices and great customer service and support. They also sell products from around the globe, such as Kent Handmade Combs and Merkur Razors. 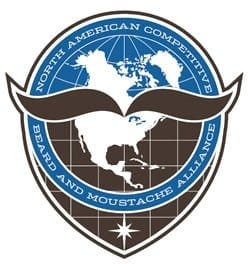 Rest assured, there are many other great beard and mustache clubs around North America and the world that aren’t listed here. But we encourage you to check one out that’s nearest to you; it’s a great way to meet other like-minded gents (and ladies) while assisting worthy causes. As always, we encourage your feedback. If there are any clubs that you’d like to give a shout-out to, or if you want to share your experiences with any of the clubs listed above, we’d love to hear from you. Having Grown-the-Fur since after my graduating college (1983) and having sported a Mo since 1974, I am still seeking more “local” Clubs, Org’s, etc. in the Texas Panhandle region. Yes, I still grow enough Fur to show-up as Santa Claus within my region. I am seeking Fellow-Bearded friends to collaborate activities, and Fund-raisers around the Texas Panhandle. This is hillarious: Gillettes latest invention is finally perfect: the no blade razor! You left out a club founded in 2010, the club throwing the largest moustache and beard competition in the West – The Moustache and Beard Social Club (MBSC). We have near 200 competitors and 600 in attendance every year. Come to Sacramento and check out our 7th Annual Competition at The California Automobile Museum on April 21, 2018.